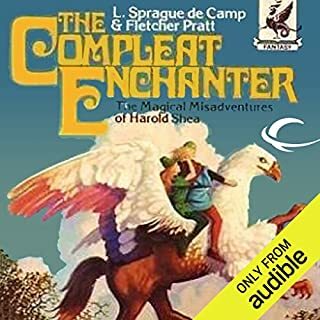 ©1968 L. Sprague de Camp (P)2012 Audible, Inc. This is basically a collection of short stories weaved together by an overarching main story. 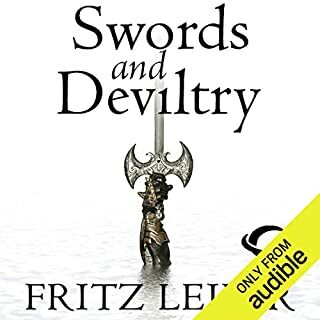 It is not a serious tail like A Game Of Thrones, but it is definitely fun to listen too. Chapter lengths are perfect for moderate commutes of about an hour. 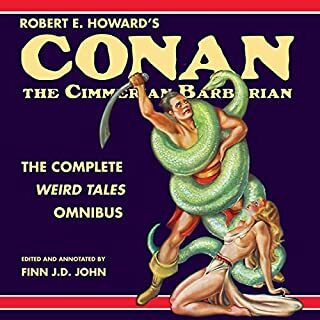 Would you consider the audio edition of The Goblin Tower to be better than the print version? Everything, it reawakens the feel for old fan fiction in me. 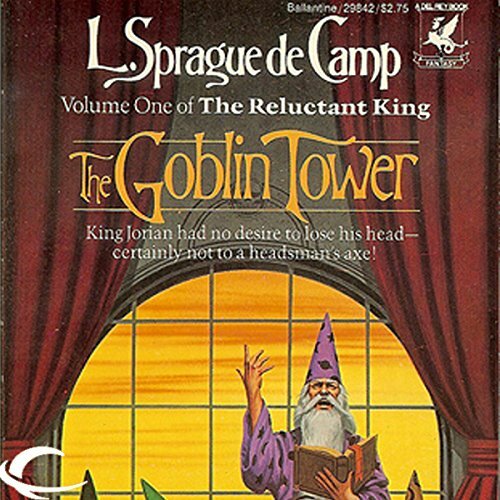 What was one of the most memorable moments of The Goblin Tower? Which character – as performed by Charles Bice – was your favorite? 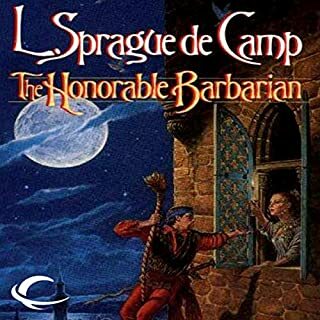 Classic, if you have not read anything from Camp you need to. Remember before you order, this is CLASSIC, the author was one of the first big names in Fan Fiction. Some times you have to remember the age this was put out, and remember that things were more simple in those days, and the thoughts and idea's they put out also are. This does not in any way date the book too badly. I will read it again and again. 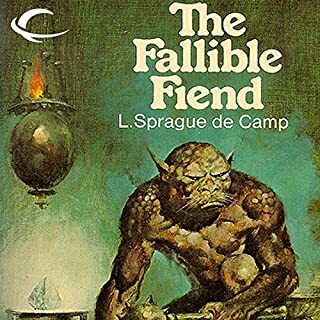 I last read this back in the 80s as a teen, and remember quite enjoying it. Coming back to it now, it is all rather dated and too much purple prose. The author tried too hard to show off his vocabulary, the dialogue was turgid, and the characters basically ciphers. While there is a heavy-handed, slapstick humour running entwined through the ambling adventure, it became almost annoying. 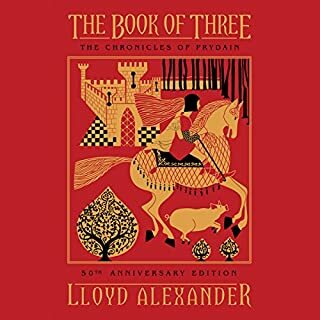 Was contemplating going through the rest of the trilogy, but have now lost interest. The narrator's tone was very flat/boring (I kept falling asleep while listening) and used too many whining voices.